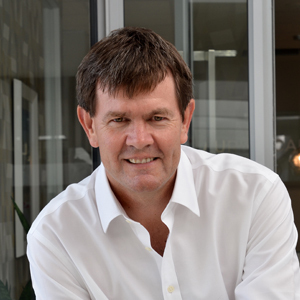 Before starting Laurium Capital in 2008, Murray was CEO of Deutsche Bank South Africa for 3 years. 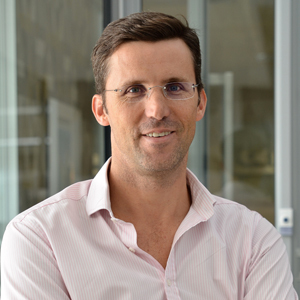 During his 9 years prior to his role as CEO, Murray held various positions at Deutsche SA including: Head of Global Markets (Debt and Equity) and Head of Research. During his tenure, Deutsche Bank held top ratings across all areas. Prior to Deutsche Bank, Murray was a Partner and industrial analyst with Ivor Jones Roy and Co Inc.
Gavin is the co-founder of Laurium Capital. 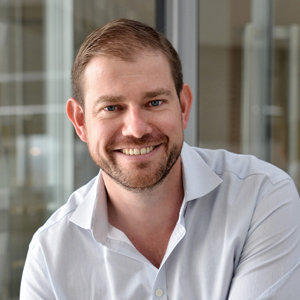 Before moving back to South Africa to start Laurium Capital with Murray, he worked for Deutsche Bank (London) and was responsible for strategic equity structuring in Africa (including SA), Middle East, and Central Europe. He worked for Deutsche Securities SA before moving to London, and was responsible for equity structuring and derivatives in the equities business, and a member of the equities executive committee. Prior to the structuring side of the business, Gavin was an equity analyst, rated number 1 or 2 in Financial Mail in several sectors each year from 2000. Craig joined Laurium Capital in December 2008. In 2006 Craig jointly managed the proprietary trading desk at Deutsche Bank, assuming sole responsibility for the book in 2008. He worked at Deutsche Bank as a retail and food analyst in 1999, a role that was fulfilled until 2005. Craig was consistently rated in the Financial Mail Analyst ratings achieving a best rating of 2nd. Before joining Deutsche Bank, he spent 3 years with one of South Africa’s largest retailers, Edgars, where he worked in the Credit and Financial Services divisions. Prior to joining Laurium Capital in February 2009, Kevin was at Bridge Capital in the corporate finance division where he was involved in a variety of valuation, listing, due diligence and corporate restructuring assignments. Kevin worked at Deutsche Bank London in the business Planning and Development division before joining Bridge Capital. He started his career as a forex trader at Anglo American. Paul joined Laurium in 2009. 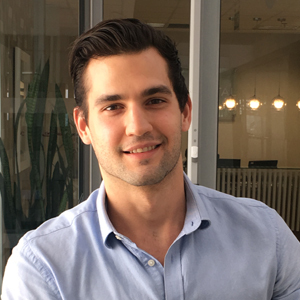 Before joining Laurium February 2009, he worked for Ralk Capital, a Johannesburg-based hedge fund, for two and a half years. His experience includes working for Merrill Lynch in London and Citibank in Dubai. Paul holds a B.Sc and an MBA from the University of Cape Town. He also spent 4 months at the University of Chicago on an MBA exchange programme. Jean-Pierre has over 20 years’ experience in financial markets predominantly focused on fixed income and alternative investments. 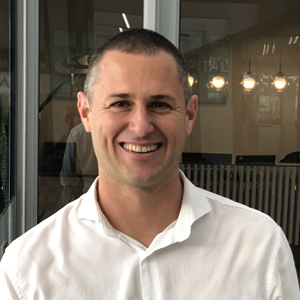 Prior to joining Laurium in January 2019 he was deputy head of fixed income at Prescient Investment management in Cape Town where he worked for 9 years. Before moving back to South Africa he worked for a fund management company in London, focusing on fixed interest hedge fund investing. Prior to this, Jean-Pierre was a senior investment analyst for a $1bn fund of hedge funds, run by Schroders Investment Management, where he was responsible for fixed interest, credit and event-driven strategies. Before joining Schroders, he served as the head of fixed income evaluations at Standard & Poor’s in London. He started his career on the proprietary bond trading desk of a German bank based in London. He is a CFA charter holder and has a Bachelor of Commerce from the University of Cape Town. 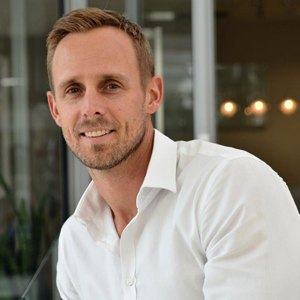 Matthew served articles at Deloitte’s Johannesburg office in their financial institutions team servicing banking, insurance and private equity clients. After completing articles was seconded to Deloitte’s San Francisco’s office and qualified as a Chartered Accountant at the beginning of 2013. Prior to joining Laurium, worked for Deloitte Corporate Finance’s Transaction Services team performing buy side due diligence reviews. 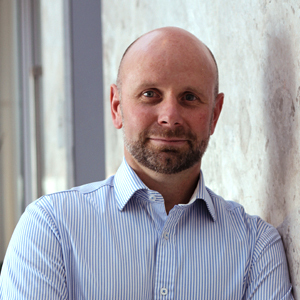 Dwayne has 11 years’ experience in financial markets, gained both locally and abroad. 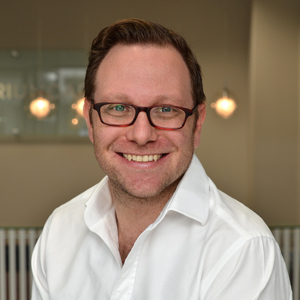 Prior to joining Laurium in May 2015, he worked within the Electus boutique at Old Mutual Investment Group as an equity analyst with a focus on global emerging markets. 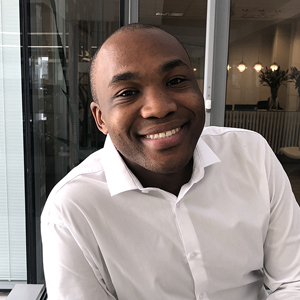 Before returning to South Africa to join Old Mutual, he spent 3 years based in New York, where he worked as an analyst at a US focussed hedge fund and within the PricewaterhouseCoopers (PwC) corporate finance transaction services team. 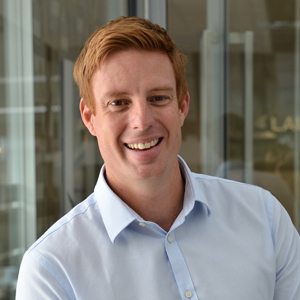 Prior to joining Laurium Capital Ruan worked as an analyst at Acanthin, a Johannesburg based hedge fund, for a year and a half. Ruan completed his articles at BDO Johannesburg in 2015. He is a CFA Level 2 candidate and is eligible to register as a CA(SA). 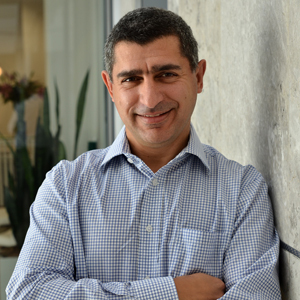 He holds two Honours degrees and a Master’s degree in Forensic Accountancy. 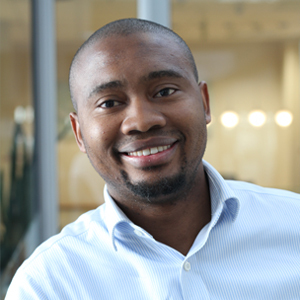 Muntu joined Laurium Capital in January 2017. He has 9 years’ experience in the financial services industry, which spanned over stockbroking, asset management and the Pension Fund industry. Prior to joining the Laurium, Muntu was a risk specialist at one of the biggest Pension Funds (Eskom Pension and Provident Fund) in South Africa. Muntu also spent time working for STANLIB as Quantitative Analyst in the Portfolio Analytics Team where he was involved in portfolio construction, quantitative risk management and portfolio analytics. Bradley joined Laurium Capital in March 2016. He holds a Bachelor of Commerce (Law) and Honours in Investment Management from the University of Johannesburg. Bradley is currently studying towards his CFA. 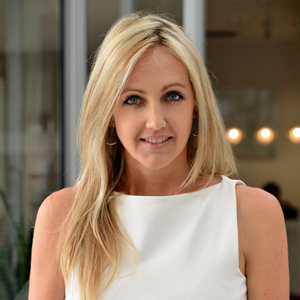 Kim joined Laurium Capital in September 2013 and is responsible for business development and marketing. Before that, Kim was CEO of StoneHouse Capital, a subsidiary of the Liberty Group. She spent 9 years at STANLIB, which is South Africa’s largest Unit Trust Company, where she held a variety of positions including Head of Offshore products and Head of the Unit Trust Company. Kim started her financial career at RMB Asset Management in 1998. Jaclyn joined Laurium Capital in January 2015 and is responsible for international business development and marketing. Prior to joining the Firm, Jaclyn spent almost eight years at PineBridge investments on the hedge fund and private equity allocation side. 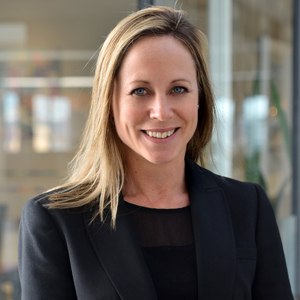 Initially based in New York, Jaclyn moved to London in October 2011 to oversee the EMEA allocation on the hedge team and spearhead the investment initiatives into Africa. Jaclyn holds a B.S. in Corporate Finance & Accounting from Bentley University located right outside of Boston, Massachusetts. Mike Titley began his career at the newly established Ginsburg Asset Consulting in 2007 as an Investment Analyst. He grew with the business over 7 years to fulfil the role of Consultant to several large South African institutional Clients. In 2014, he joined Coronation as a Senior Client Associate within the Institutional Business Development team. In 2017 he took up the role of Business Development Fund Manager at Granate Asset Management. He was responsible for the growth and client servicing of the business. In 2018, Mike joined Laurium Capital as a Business Development Manager. He holds a Business Science Honours degree in Finance. Mark assumed responsibility as Chief Operating officer of Laurium Capital in March 2011. Before this, he worked for the Aveng Group where he assumed roles in financial management and corporate finance. Mark spent time in Bermuda gaining experience in the alternative investments industry after completion of his articles with Deloitte. 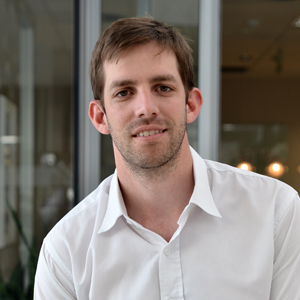 Mark holds a Bachelor of Business Science Honours in Finance degree, is a qualified CA(SA) and CFA holder. 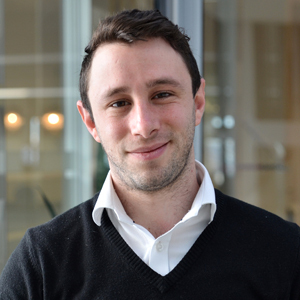 Richard is the Finance and Operations Manager at Laurium Capital. 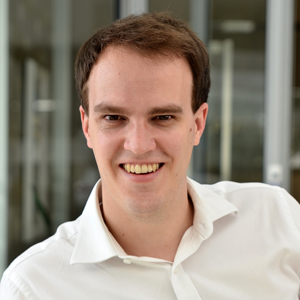 Richard joined Laurium Capital in November 2013. Richard is a qualified CA(SA). He completed his articles at PriceWaterhouseCoopers in 2012 where he was exposed to a variety of listed companies both in the financial services and the consumer industry. Richard is currently studying towards his CFA. Victoria is the Office Manager and assistant to the investment team. Victoria joined Laurium Capital in August 2008 after serving four years in marketing at Peresys. 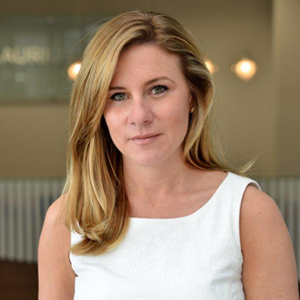 Audrey joined Laurium Capital in July 2015 and is the receptionist and assistant to the investment team. 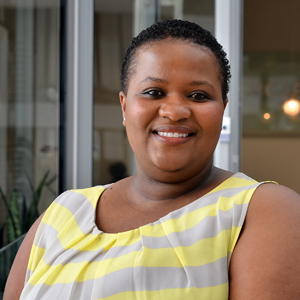 Prior to joining the firm Audrey was Personal Assistant and Trust Administrator for TMF Corporate Services (South Africa) (Pty) Ltd in the Structured Finance division. Dane joined Laurium Capital in January 2017 on the internship program. Dane has five years’ auditing, accounting and financial statement analysis experience in various industries including retail and consumer products, manufacturing, healthcare, logistics (shipping and road) and oil and gas. Prior to joining Laurium Capital, Dane served his articles at Ernst & Young. Dane is studying towards his CFA. 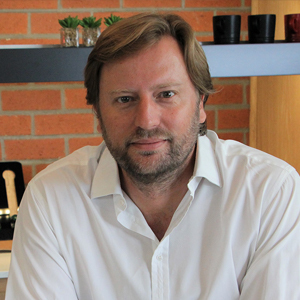 Menzi joined Laurium Capital in November 2018. 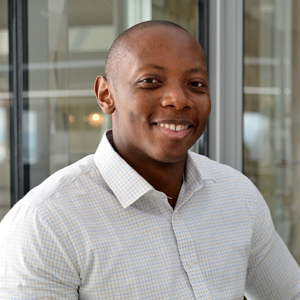 Prior to joining Laurium Capital, Menzi worked as a Management Consultant at McKinsey & Company, where he gained international experience implementing operational improvements in multinational organizations. He is currently studying towards his CFA level 3. 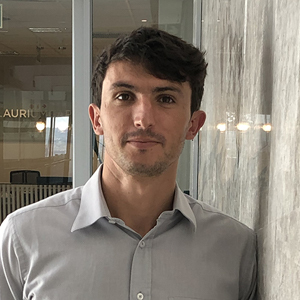 Jacques joined Laurium Capital in January 2019. 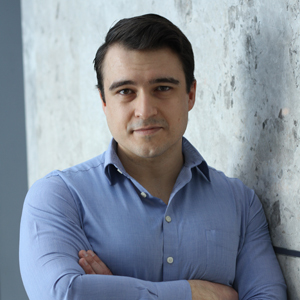 Prior to joining Laurium Capital, Jacques served his articles at KPMG and has 3 years auditing, accounting and financial statement experience in the consumer markets and technology sectors. Jacques is studying towards his CFA.